Recovering From The Corrupt Template / "Error 500"
We're seeing a few reports, this week, in Blogger Help Forum: Get Help with an Issue, about blogs with broken templates. I tried to log on to my blog, and it shows up an error message. I've done it several times on different browsers, but no change: the error code is bX-uukqqu. It appears that the "bX-uukqqu" is from the owner attempting dashboard access. Trying to view the same blog, I see the ubiquitous "bX-v2vqfh". Both codes reference blogs which show up, in an HTTP trace, with the monolithic message "500 Internal Server Error" - and tells us that this is one more blog with a broken template. If you, the owner of a blog with a broken template, can access the Template dashboard page, you may be able to recover the template. Some blog owners report that adding a Template Backup / Restore has helped to resolve their own bX code / "Error 500". 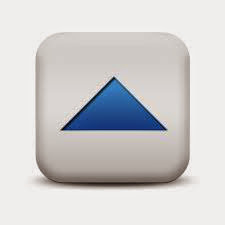 Backup the template ("Download full template"). Get a clean Blogger standard template. 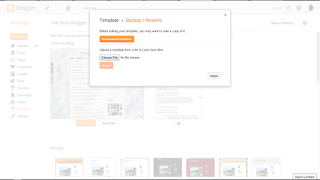 Restore the template ("Upload" the template that you just downloaded). If you're lucky, your version of the "bX-uukqqu" (dashboard) / "bX-v2vqfh" (public) can be resolved, by a quick template download then upload. You may need direct access to the Template page, bypassing the dashboard menu - though if you can view the blog, the "Design" navbar link will provide you that ability. If you can't access the Template page at all, you may be able to clear some bX codes, by using the Template Editor aka "Edit HTML". If any of this works, your blog will be back in service. If not, you will at least have a backup copy of the template. If the template is still broken, you now have three choices. Leave the blog as it is now, broken - until Blogger Engineering finishes diagnosing and fixing the actual cause of the template corruption. Get a fresh new template. When Blogger Engineering finishes diagnosing and fixing the actual cause of the template corruption, you can try restoring the template copy that you just backed up. And whether this works - or not - or even if you can't use it, right now, you can have a template backup. And one day, this backup may be useful. 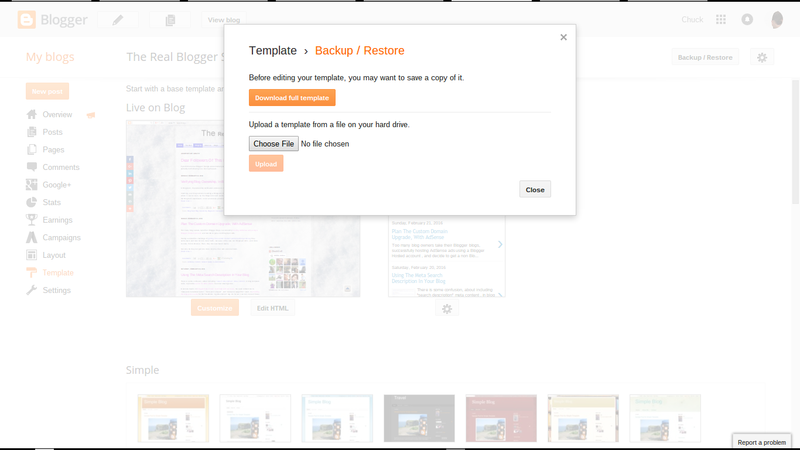 A few Blogger blog owners, reporting bX codes when trying to access their dashboards, have found that accessing the Template page directly, then doing a quick back / restore, may clear the bX codes. This suggests that Blogger Engineering is beginning to test solutions to the ubiquitous "Error 500" broken template problem, that have been afflicting blog owners for some time.